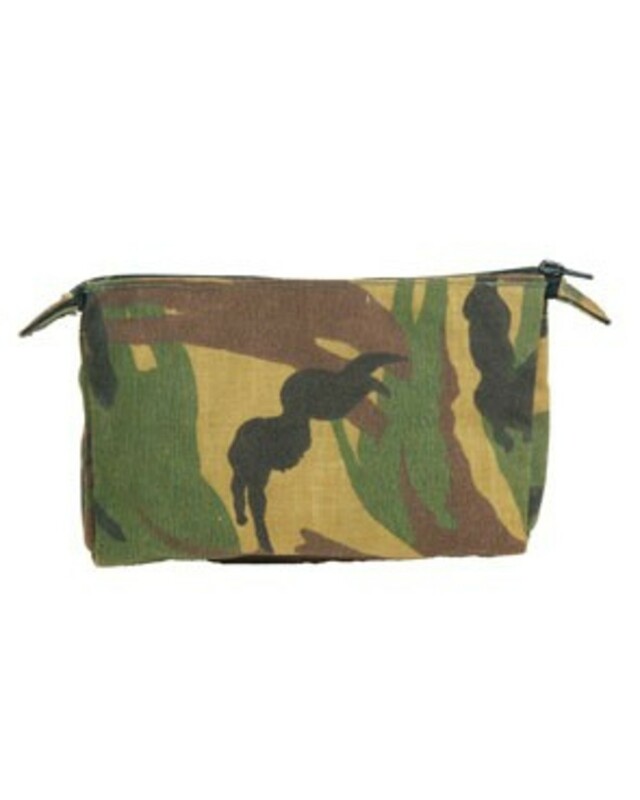 Made from heavy duty Cordura DPM camoflage material. same DPM camo as the British Army. Used grade signs of wear but loads of use left in these virtually indestructable bags!